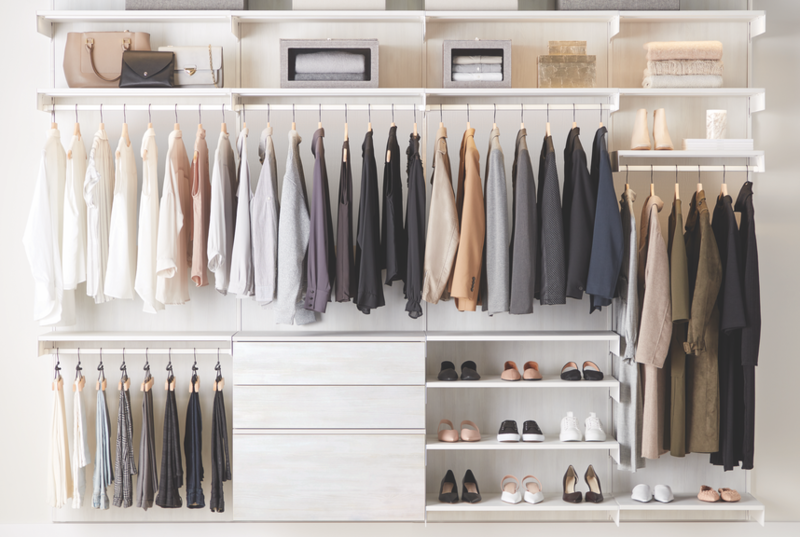 Avera is a completely new kind of custom closet that will be available starting March 20, 2019. Exclusive to The Container Store, Avera's innovative, flexible design delivers a built-in look at an incredible price. 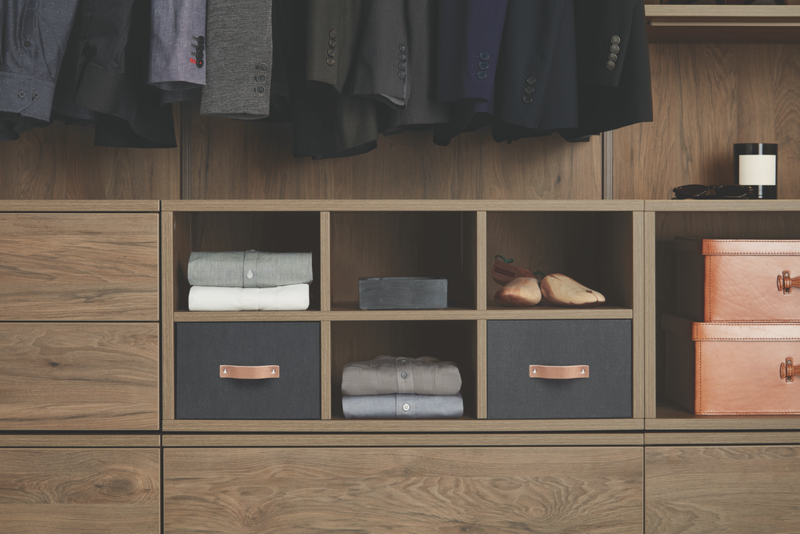 From the matte woodgrain finishes and standard Back Panels that can be designed wall to wall to full-extension Drawers and optional LED Lighting, Avera custom closets put the built-in look within reach. 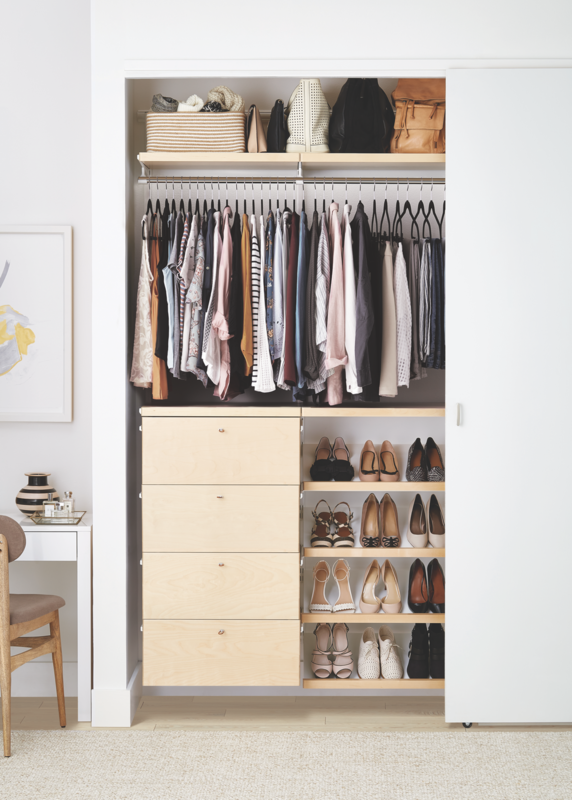 Now, more than ever, there's a custom closet option to fit every style, size and budget at The Container Store. Avera will become the newest option under The Container Store Custom Closets line, joining Elfa Classic, Elfa Décor and Laren (formerly called TCS Closets). Years in development, Avera's innovative, concealed, epoxy-bonded steel framework gives it incredible strength and flexibility. And its ultra-slim tracks and supports are color-matched to your choice of matte woodgrain finishes ranging from traditional and rustic to modern for seamless beauty. Of course, what really makes an Avera custom closet stand out, is the details. For example, the full-extension Drawers are designed to fully open with a push and close softly the same way. Drawer pulls are not required. 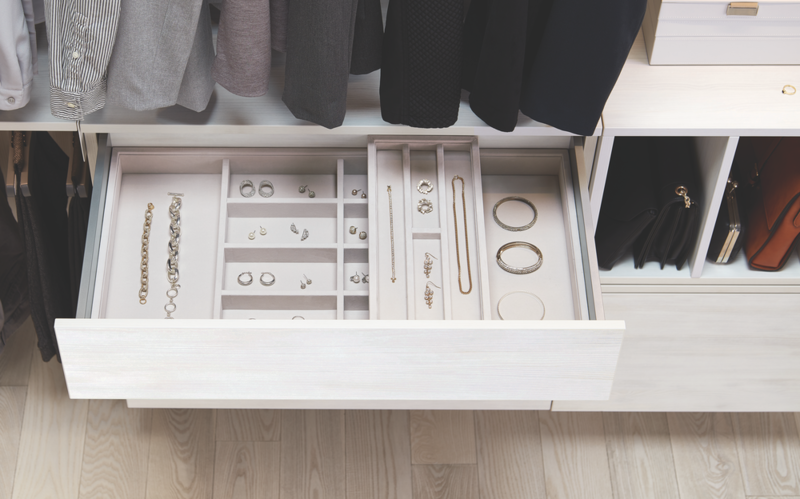 You'll also find custom Drawer Organizers and Jewelry Trays that fit Avera Drawers perfectly, as well as custom Storage Organizers that fit the Cubes. LED Lighting can also be added to any Shelf, putting the spotlight on your favorite shoes and handbags, or simply setting the mood. 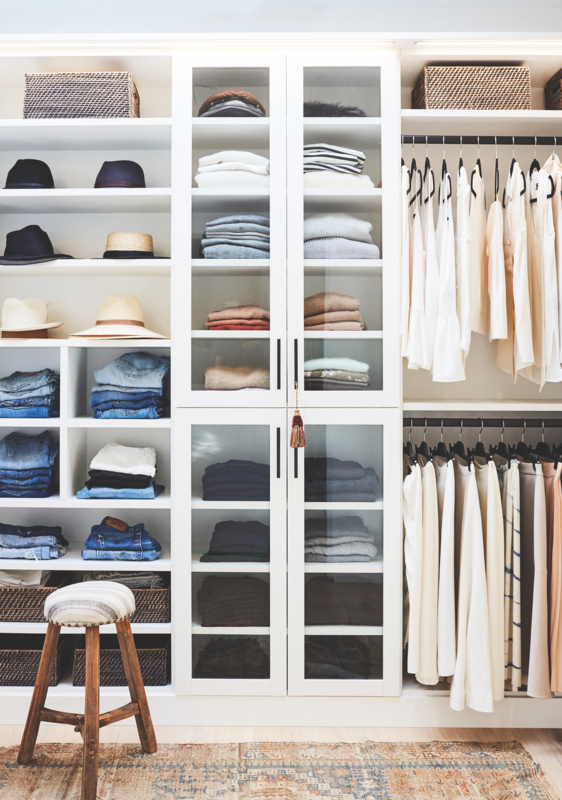 Like all of our custom closets, each Avera closet is designed to maximize space with the perfect mix of storage and display areas. During your free design session, your expert designer will help you choose Shelves, Drawers, Angled Shoe Shelves and Cubes (open and divided) and accessories to create open and concealed storage for everything in your closet. Every Avera custom closet includes delivery and professional installation. 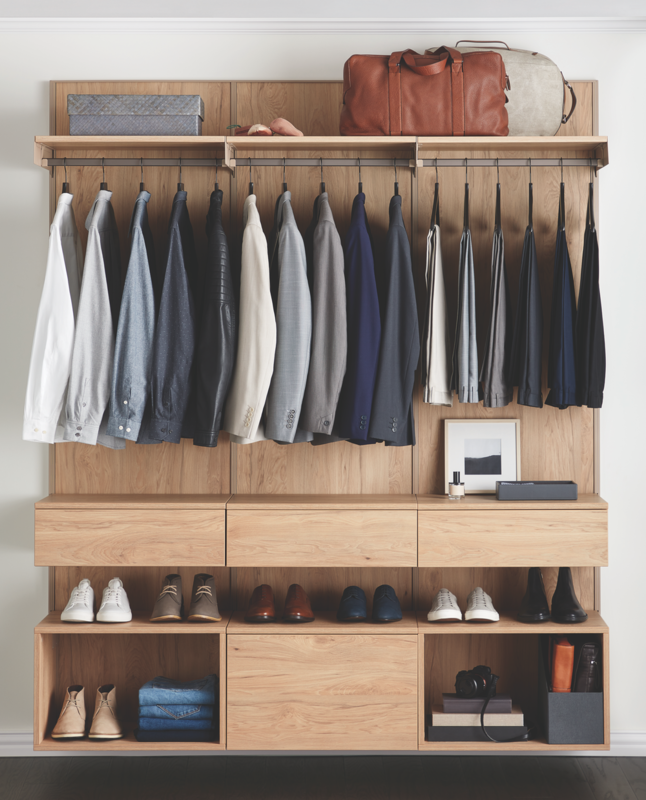 Welcome to the evolution of custom closets.